Black Friday is here! Please get ready to take advantage of our deals, which begin now and expire 11/27 at 11:59 pm EST. 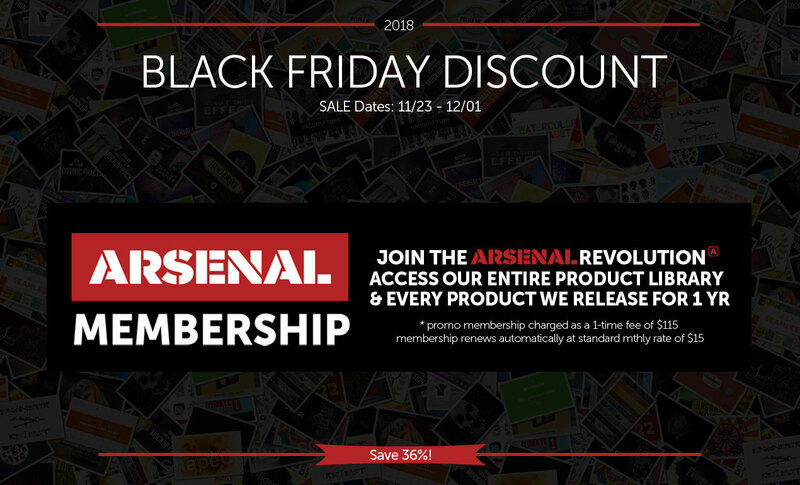 Ready to become an Arsenal Member? Our biggest promotion of the year is the best time to subscribe at $9.60/mth (normally $15/mth). 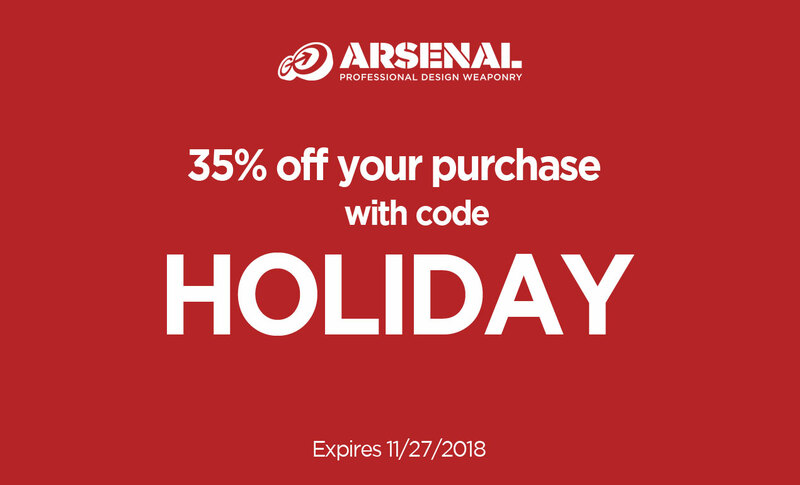 Get 35% off your entire purchase when you use our special discount code, HOLIDAY. Place this coupon code when prompted in your cart at checkout to receive the discount.